Startups are cropping up everywhere in India. There is no dearth of talent in India. The number of people turning entrepreneurs instead working in a 9- to 5 job is increasing day by day. The names like Zomato, Flipkart, Paytm show us the bright prospect startups have in India. If we look at corporate setting in India it is no different from the world. At both the levels women are faced with challenges like limited funding, male ego clashes, being termed as aggressive, gender bias, work-life balance & minimum support- guidance. Even after facing such morale breaking challenges women are leading the Business—the domain which was stereotyped to be led by MEN only. This thought is challenged by the new breed of entrepreneurs who are breaking the glass ceiling & achieving the un-achievable. The banker turned business woman is the founder & CEO of Rs. 280 Crore cosmetics & wellness retailer. 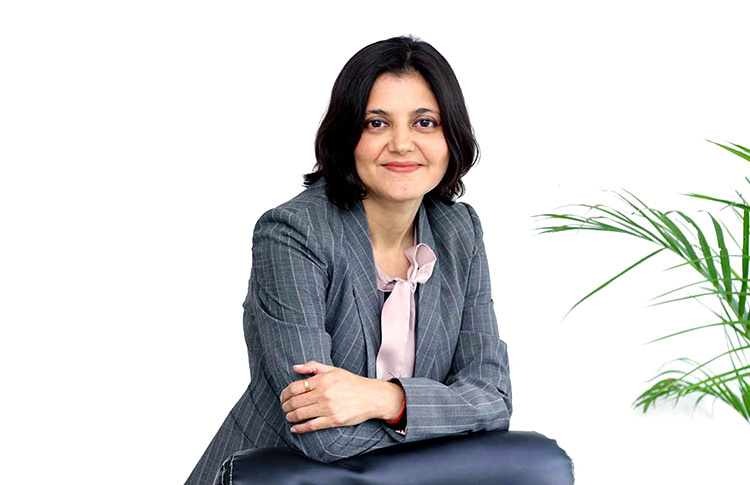 A graduate of IIM- Ahmadabad, Falguni worked for over 18 years at Kotak Mahindra capital co. She left her lucrative job to satisfy her entrepreneur instinct of Gujrati family at the age of 50. Founded Nykaa in April 2012 as a multi brand online beauty retailer, now accessible as mobile app everywhere. It has expanded to brick & mortar stores too, total 4 as of now in India. All the big beauty brands are available at the app from the likes of Lakme, Maybelline, & global brands like Estee Lauder, Mac, Hudaa etc. 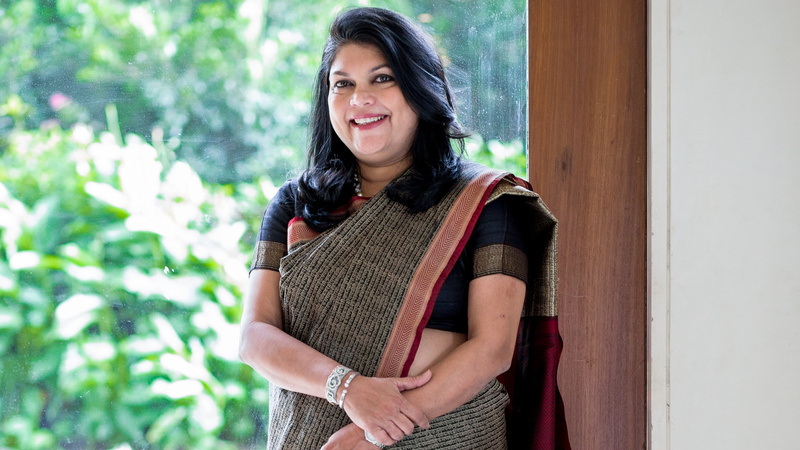 She has revolutionized the Indian cosmetic market. Sairee, an alumni of IMT-Ghaziabad, started her career as journalist. Worked briefly at CII and Heidrick & Struggels too. She went on to start Newslink Services in 1999 . Sheroes was founded in January 2014, to nurture the community of women who are willing to work & have a work life balance too. Her efforts already helped more than 10000 women, which include interns, entrepreneurs, corporate employees, work from home & professionals who their job due to any reason. Sheroes help these in getting job as well as give them a space to interact with others through community meets, job fair, mentor classes, workshops etc. Born & brought up in Ambala, an alumni of London School of Economics, Swati is a lady with incredible talent in Mathematics. She worked with Goldman Sachs for 5 yrs. She is the one who along with her husband Rohan started a successful cash- back business in UK named as Pouring pounds in 2011. After raising $7.5L from UK investors they launched Cash Karo in India in April 2013. Which is now the largest cashback & coupons site in India & competing very well with baggout.com & Pennyfull etc. Bits Pilani & Narsee Monjee Institute of Management Studies Alumni, Richa worked for SAP retail consulting in which she worked for Victoria’s Secret brand. At that time she saw the discomfort around lingerie shopping in India. 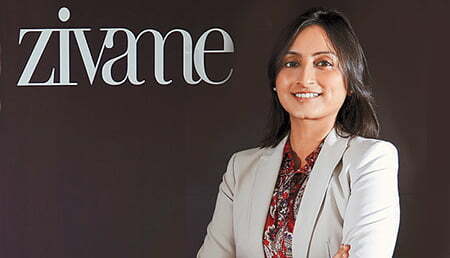 She launched Zivame in small office in 2011, to give a comfort to average Indian woman in buying lingerie. Within 3 yrs. of launch, Zivame team expanded to 200 members. It is India’s leading online lingerie store with a valuation of $100 Million. Anisha Singh a true Sardarni, who was born in big Joint family of Delhi to ex forces dad & dentist mother. She studied in USA, worked for Clinton Administration raising funds for women entrepreneurs. 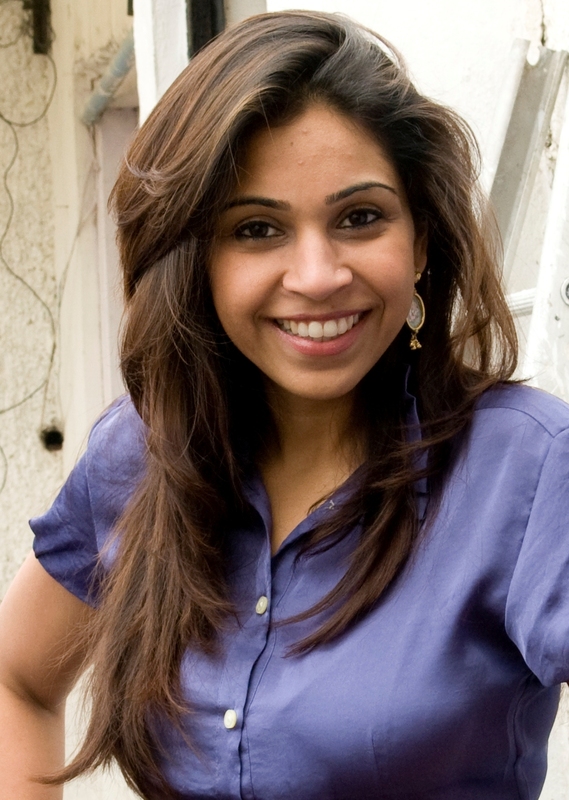 She started MyDala in 2009, which is among the largest online coupon & discount platforms in India. It provides offers on entertainment, travel, spas, salons, gyms & restaurant etc. This list is not exhaustive. These are just few examples, there are many more such wonderful women entrepreneurs who continue to inspire us. Every woman is an epitome of kindness, tenderness, beauty & dignity. She is a real masterpiece that we all admire & they inspire us to do better in life On the occasion of International Woman’s Day we simply want to salute you all.